Southport’s vibrant food scene is growing. Here’s why. Gold Coast’s CBD, Southport, has long been known as simply that – a place for offices, hospitals, the court house, and suits. But as this city by the sea grows, the population of trend-setters is spreading from the central beach suburbs and outwards into the less expected places. Southport, is one of those places. With many young entrepreneurs migrating to the Gold Coast from cultured foodie cities like Melbourne, the standard of food and coffee here has increased significantly. Add that to the convenience of the new G:Link tram that offers residents from Broadbeach to Southport an easy commute to Griffith University, and you get a booming populace of young, ambitious trend-setters looking for unique dining and entertainment options. This demand has resulted in a rapid growth of contemporary, independent cafes and eateries popping up on the street corners of Southport, and as a local apartment building, we couldn’t be more excited about it. 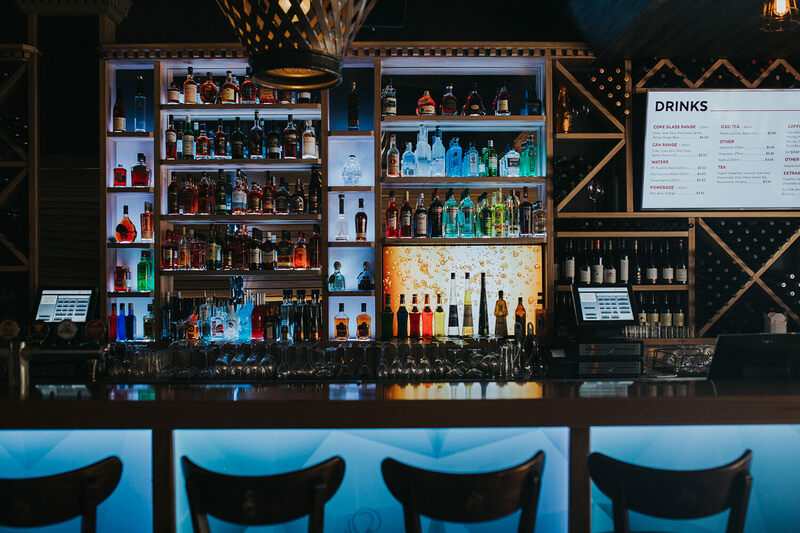 Here’s some of our favourite places to dine and indulge in Southport. At Gangster and Gatsby, every day is cheat day with their full-fat, full-sugared, fully-indulgent American-style thickshakes. Cardamom Pod at Brickworks serves up some of the most beautiful, colourful food that you can fit on a plate (or in a bowl). 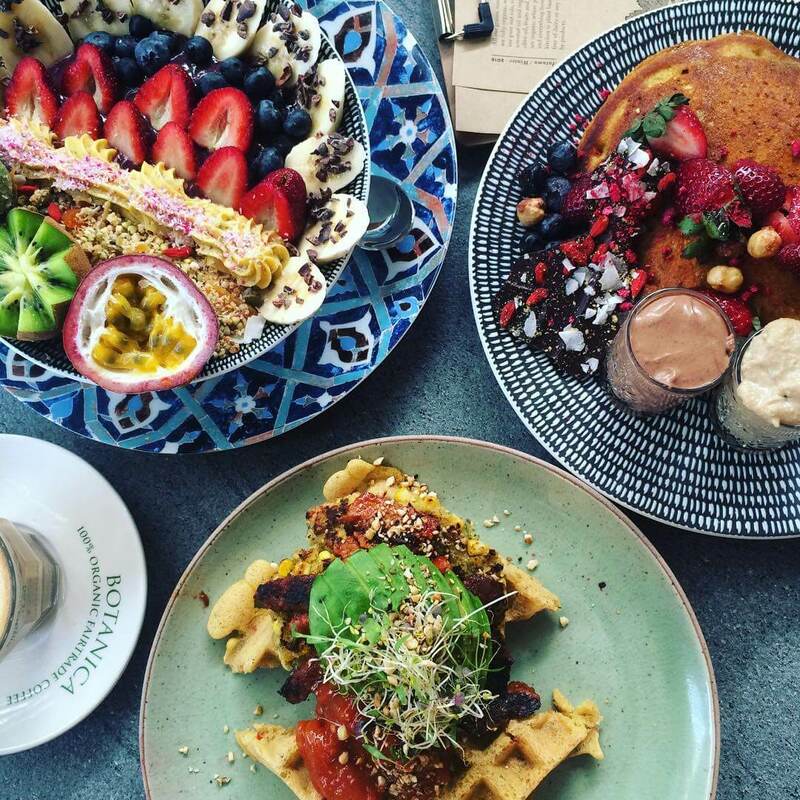 From smoothie bowls, to gluten free waffles, vegan burgers and sweet potato fries, even the carnivores are reported to joyfully devour a meal or two here. Swannie’s Restaurant & Lounge Bar, built within the renovated 1970’s Swan House, serves up sophisticated cocktails, trendy tapas and live music every day of the week. Doubling as a casual daytime cafe, this saloon-style venue is so good that your weekend breakfast date may very well run through into the evening hours. It’s easy to see how Southport is becoming the new suburb to set up base. Sphere Southport Living offers one to three bedroom apartments, with modern facilities and the convenience of being located in one of the Gold Coast’s fastest growing areas.